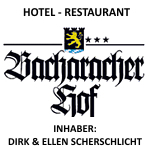 Welcome to the Hotel Bacharacher Hof! You can leave your troubles behind in the soothing, elegant atmosphere of our 3-star hotel, and can spend a relaxing as well as an exciting holiday. 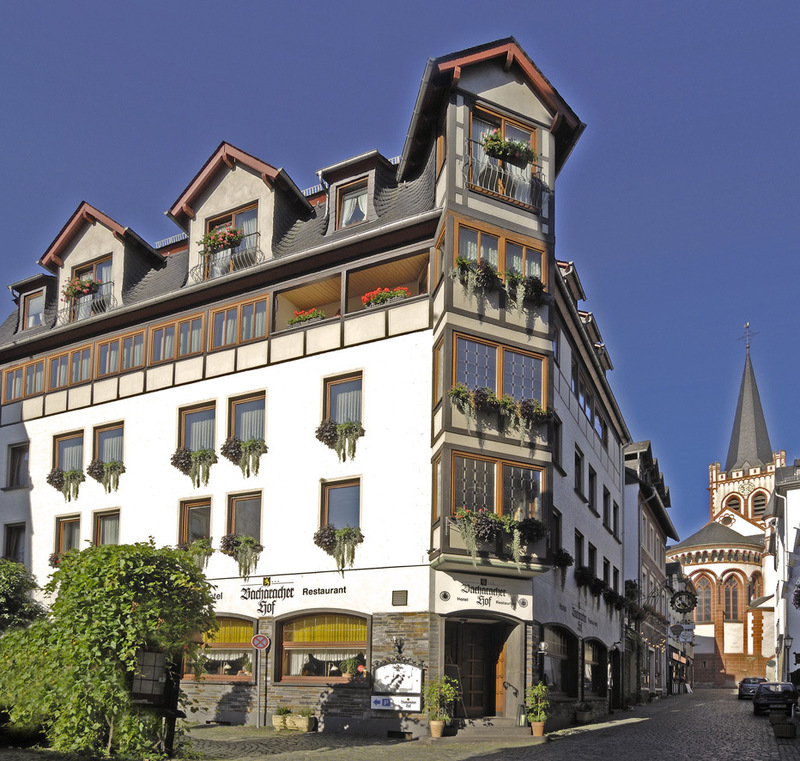 Our centrally located hotel consists of modern and comfortably furnished guest rooms, some of which include a balcony, while others offer a view of the River Rhine, and which can be accessed by the lift. 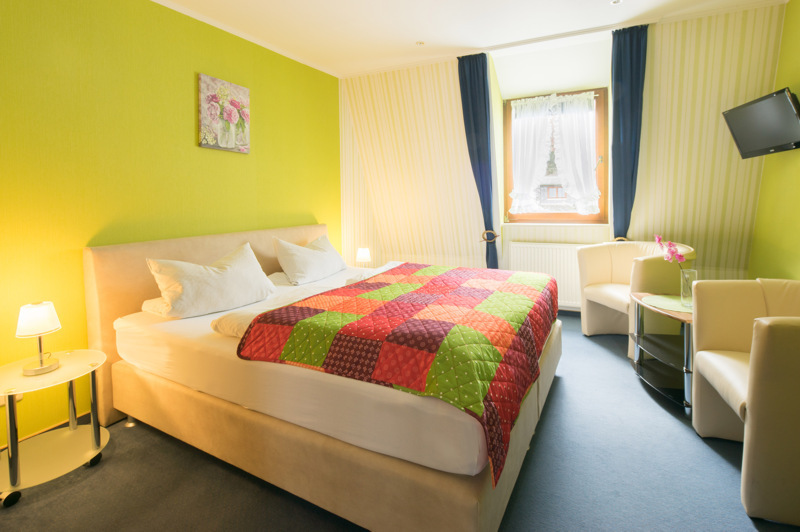 In addition there is a spa area with an indoor swimming pool, sauna, and a sun terrace. We are a traditional family-run business with the commitment and passion which makes you feel welcome as a guest around our home.